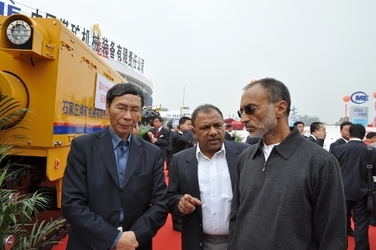 truck-mounted crane service the military New factory National 863 Plan Key Project Appraisal Meeting Russian Guest had a visit to our booth Russian Guest had a visit to our factory Minister of Coal Ministry of North Korea Had a visit to our factory Indian guest had a visit to our booth at Beijing Expo. Founded in 1939, with almost 80 years development, we have become a manufacturer with different series products in China. 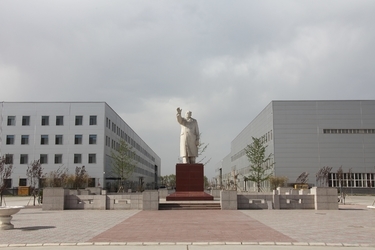 It has a modern product research and development center, and is specialty engaged in design and development of the coal mine machinery and equipment. 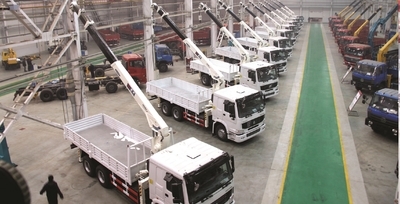 In 1985, we produced the first unit of truck-mounted crane in China. In 1993, we produced the first roof bolter in China, and our roof bolters provided the model for copy until now. In 1995, the Coolie car entered into Turkey market. In 2003, we began to manufacture road headers, for the great demand, we sold more than 200 units in 2004 . At the same time this product also took us to a rapid progress track. 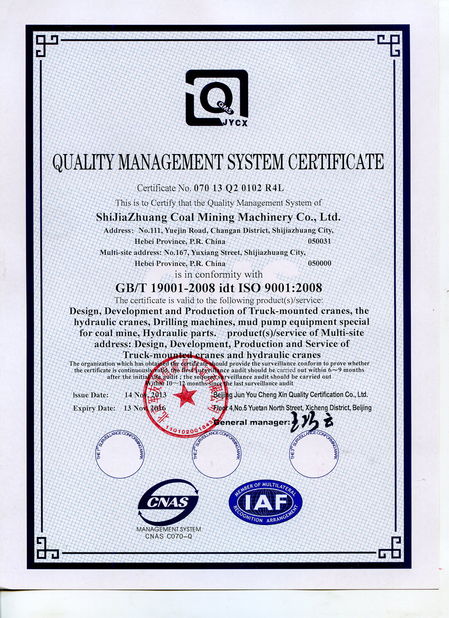 In 2005, we become a member of China National Coal Mining Equipment Co., Ltd., for the joining of us, this company can produce the complete range of underground coal mining equipment. 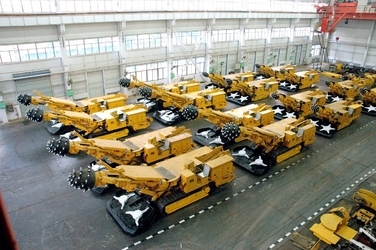 The road header for the underground roadway tunneling, the shearer for coal cutting, the scraper conveyor and belt conveyor for material transportation, the power support for the safety, the rock driller for rock roadway blasting, etc. 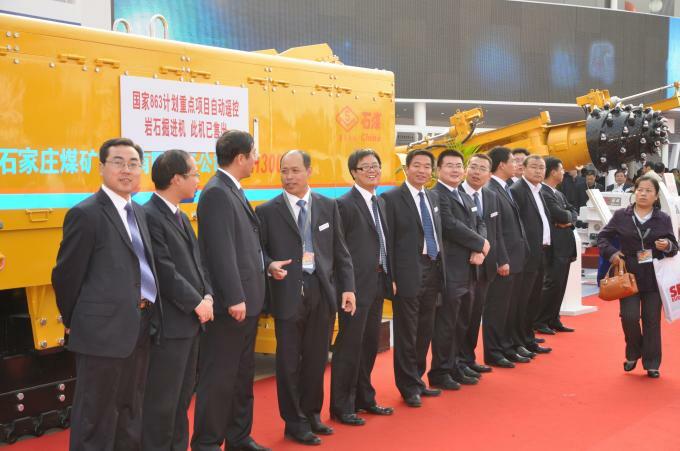 In 2005, our side dumping rock loaders entered into Vietnam market and we become the main supplier. 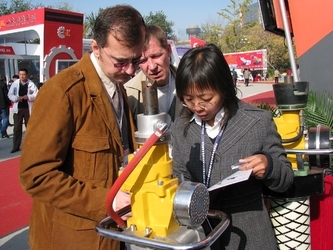 In 2006, the rock driller entered into Vietnam market. In 2007, the road header entered into UK. And coolie car exported to Turkey again. 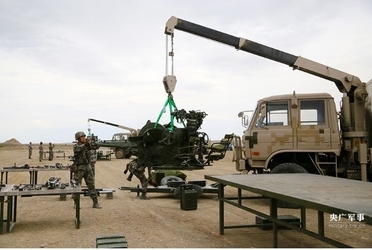 And we built the agent in Algeria for the truck-mounted crane. And we build the agent in Thailand for the truck-mounted crane. 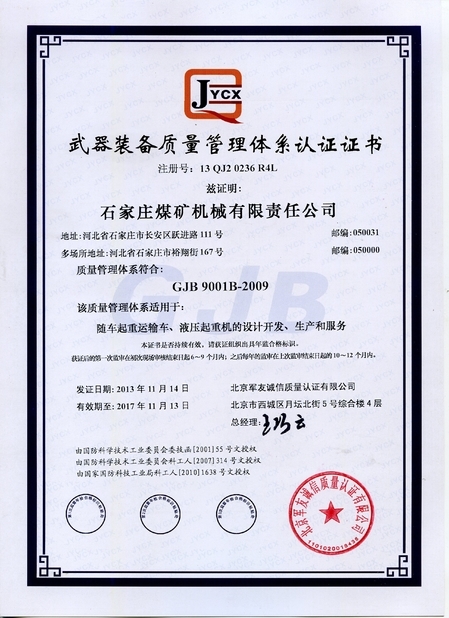 And we got the ISO9001:2000 certificate. In 2009, the road header entered into Turkey. In 2010, the road header entered into Myanmar. And the Chair Lift Transport System entered into Vietnam. In 2015, the road header entered into India. In 2015, we moved to new factory. In 2016, the underground exploration drilling rigs entered into India. 6. Rack-rail Transport System, Trap-rail Transport System, Monorail Transport System and manriding Chairlift Transport System. We are pride ourselves on providing a full-range of service. 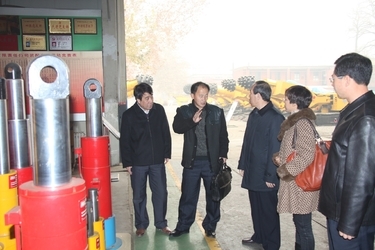 Before the sales, we will send the engineer to go to the coal mine to learn more about the clients requirments and the conditions of the working site so that we can select the right product for the clents. If our current products can not meet the requirements, we will make some modification to the available product even design a new one for the clients. We provide the free training in our factory as well as the working site to the operators, so that they can operation and maintenance the machine. 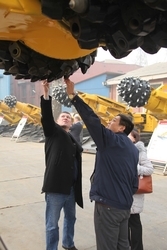 We will send out the service team to the worksite to help the clients to assemble and test the machine when the machine reaches the working site. We provide immediately reply to the clents' questions. We provide in time spare parts and service. There are more than 2000 workers in SCMM, among them more than 600 engineers, and 300 senior engineers. 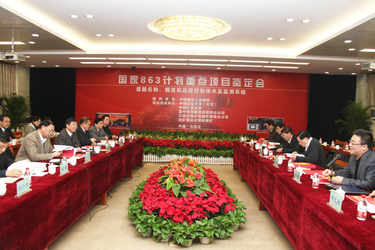 We have good relationship and cooperation with Tsing Hua University, Beijing Science and Technology University, China University of Mining and Technology.